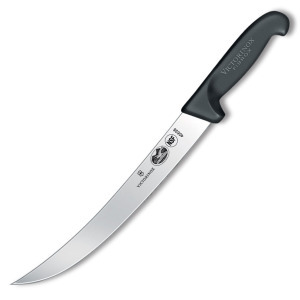 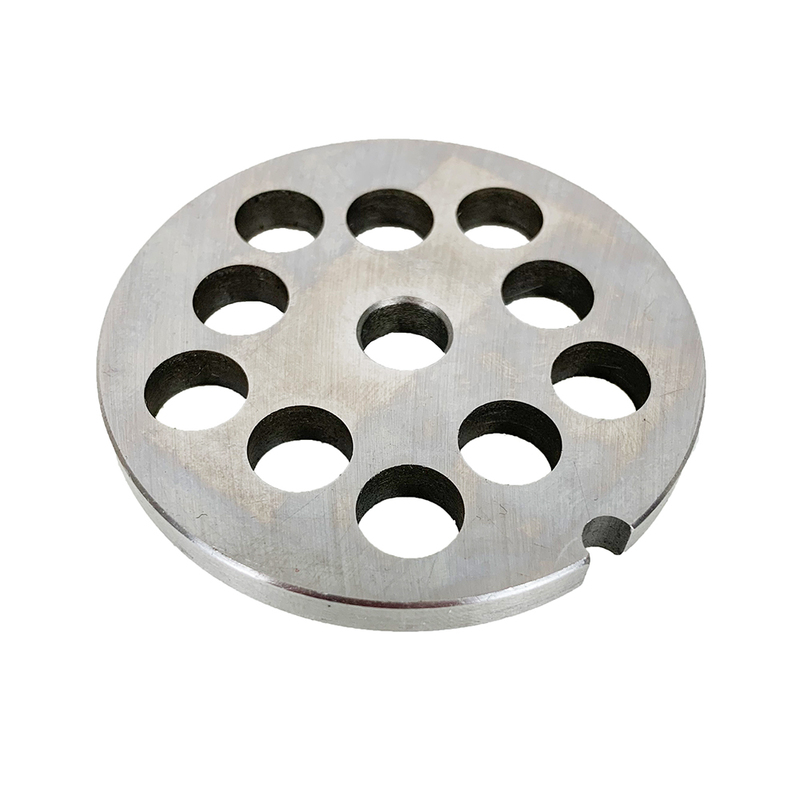 A coarse grind, this 10mm Plate is ideal for the First Grind, Chili, Chorizo and Linguisa. 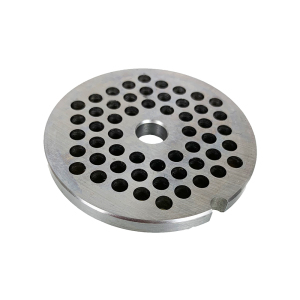 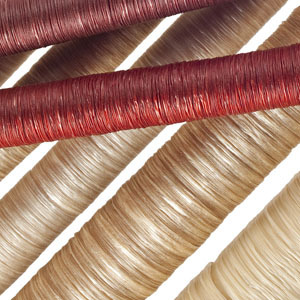 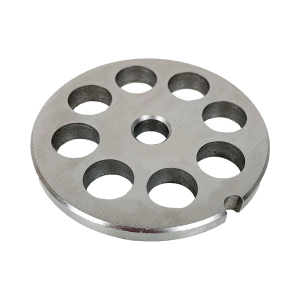 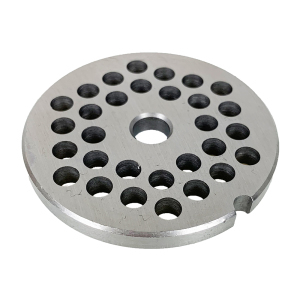 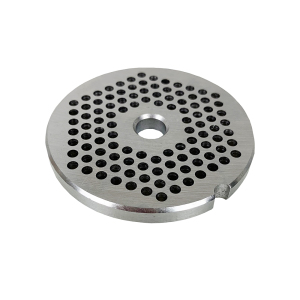 Each plate is 2-3/8" diameter and has 10mm (3/8") plate holes. 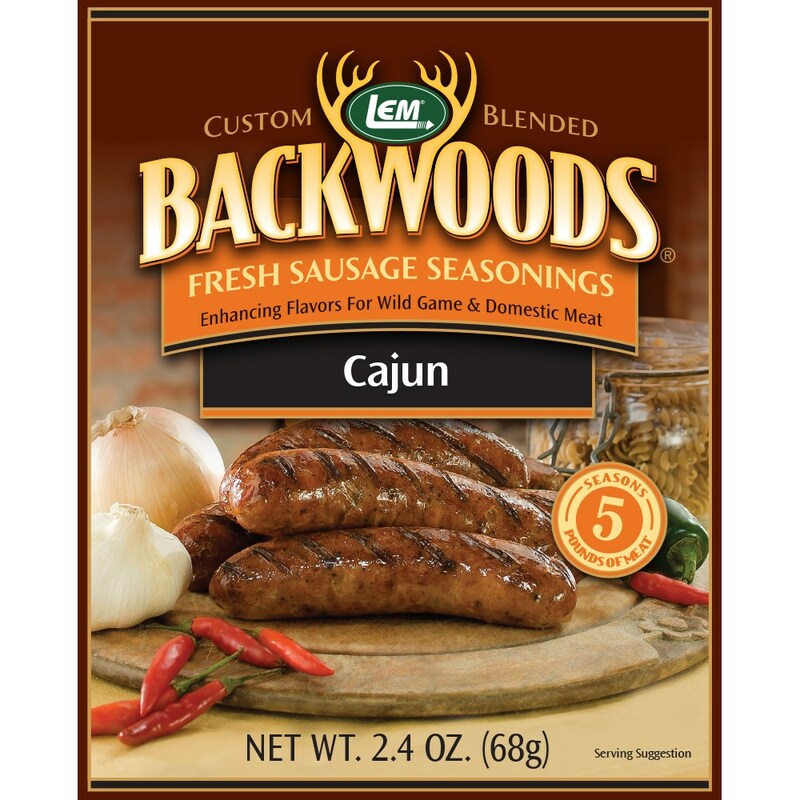 Backwoods Cajun Fresh Sausage Seasoning - Backwoods Cajun Seasoning Makes 25 lbs.